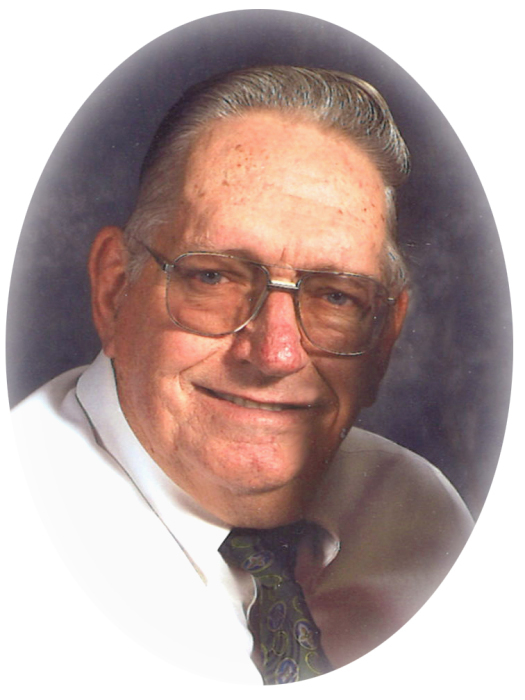 Delbert LeGrande Lamoreaux, 80, passed away at his home April 11, 2019 in Hot Springs County, Wyoming after a lengthy illness. Born August 24, 1938 in Salt Lake City, Utah, he was one of three children of Brooklyn and Laurel (Young) Lamoreaux. He served a mission for the Church of Jesus Christ of Latter-day Saints in the New England/Boston area. Delbert attended the University of Utah receiving his Engineering Degree in Mechanical Engineering, Electrical Engineering and Computer Science, then a Master of Science degree in the same field. On September 7, 1967 he married Shirley Shumway in the Salt Lake Temple. Delbert served in the Utah National Guard. His interests included trains, music, gardening, and making tire mats and tire horse swings. Those cherishing his memory are his wife, Shirley, of 51 years; sons, Loren of Price, UT, Jared of Taylorsville, UT and Hyrum Lamoreaux of Kearns, UT’ daughters, Michelle Shermer of Thermopolis, WY, Cheri Deeble of Shelby, MT and Audra Lamoreaux of LasCruces, NM; sister, JaNae Trussell of Salt Lake City; 13 grandchildren; and numerous nieces and nephews. He was preceded in death by his parents and sister, Dione’ Hanson. Viewing will be held Friday, April 19, 9-10 am at the Church of Jesus Christ of Latter-day Saints in Thermopolis, WY with funeral services at 11:00 am, President Cody Tillack officiating. Burial will follow at Monument Hill Cemetery.